Size of tree and type of forest/location: A large rainforest hardwood of north Queensland. 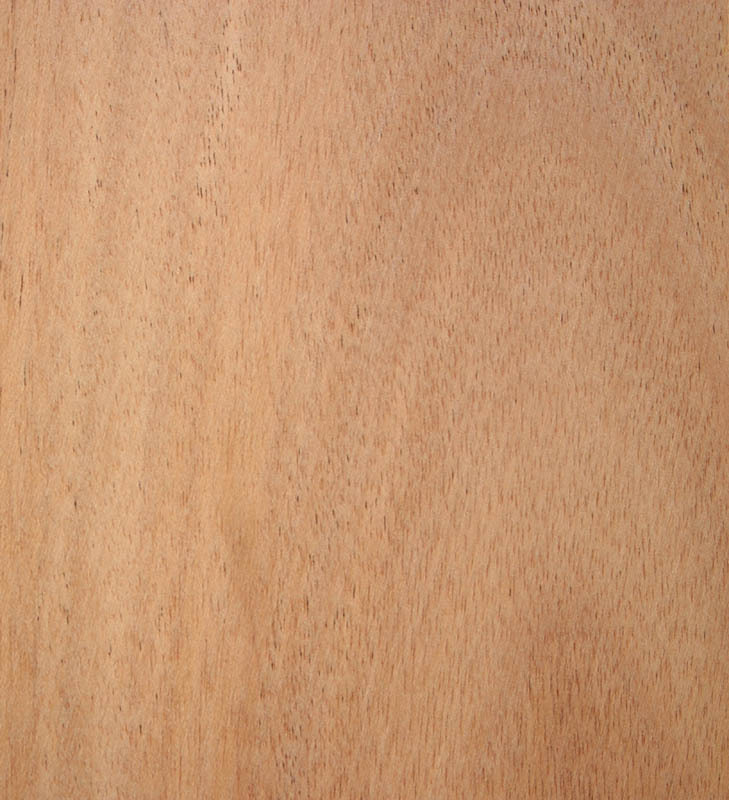 Description of wood: Heartwood pinkish brown to mid brown. Texture medium and even. Grain often interlocked producing a wide variety of stripe and fiddleback figure. Workability: Easy to work. Nails and glues well. Not suitable for steam bending as buckles to readily. Fuming with ammonia produces a grey colour. 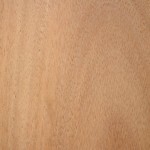 Use: Outstanding furniture wood, decorative veneer, panelling, rifle stocks, joinery.